I was thinking about a couple of projects I did last fall, compared to a couple I’ve done recently, and the results I obtained from them. Last fall I had s couple of small side tables to refinish. I used what I had on hand, as far as paint and things go, and put a fair amount of time into both of them. But the results were, well, less than stellar. This past week I refurbished a couple of old metal utility carts. For these projects I got new paint, a specific type and color for each one, and used new and different primer on them both. I also used a different technique and products for the preparation phase. And you know what? They results were a whole lot better, at least in my opinion, with these carts than I got from the tables. I think the difference was in the products I used: what I had on hand verses getting the specific item that I needed for the projects. I guess this would be kind of an example of “garbage in, garbage out”, as the old saying goes.
. If we feast upon godly things we will produce good fruit in all areas of our lives, fruit that is pleasing to God and useful to His purposes. But if we indulge in the worldly, godless things the product will be far from fruitful; it will be useless garbage. Sometimes Christian workers may become so accustomed to doing things in what they consider the traditional or time-honored way that they forget to evaluate its productiveness. We must remember that doing something because “that’s the way we’ve always done it” doesn’t necessarily make it the best way. 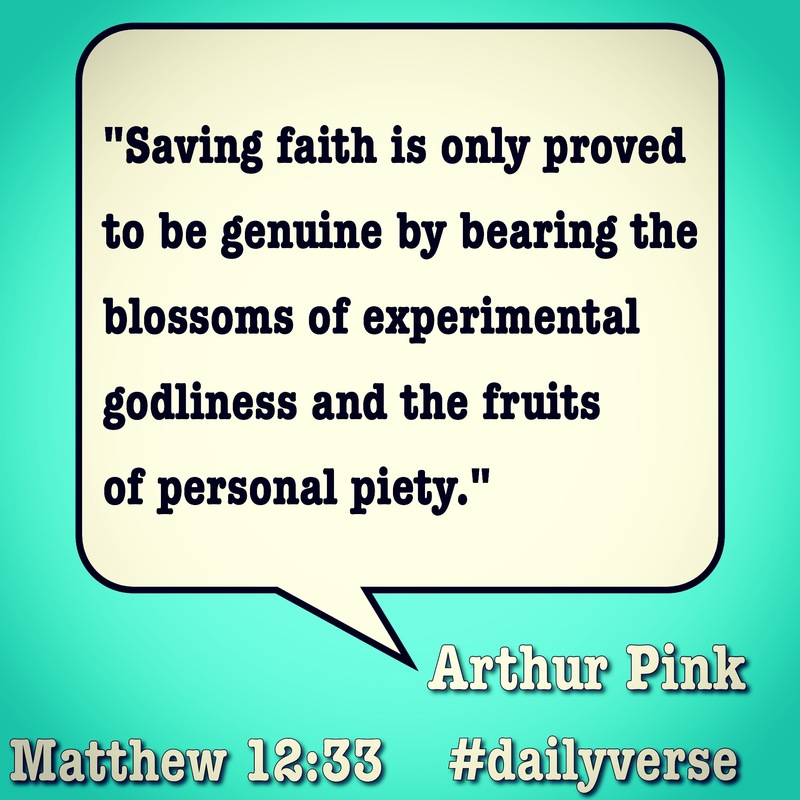 The following was shared by a subscriber to the daily email devotional. Daily Devotions: A Lesson in Vines. Today’s devotion isn’t really a devotional that I received from an email. It is more like an observation and a lesson learned from nature. When we first moved into our house at the end of December, I noticed a spiked leafy plant with tall stalks that stood dormant beside the backdoor. I just could not wait until spring to see what flowers (if any) would bloom from this plant. At the beginning of June, the wait was over. I saw the flowers that this plant yielded. It had a light orange to yellow lily type shape. It was a very pretty flower. I am not a flower person, so I can not tell you what kind of flowering plant this was. Today, I was walking around the backyard. I looked toward the pretty flowers. They were all gone. The little vine that was left unattended had grown and overpowered the flowering plant. 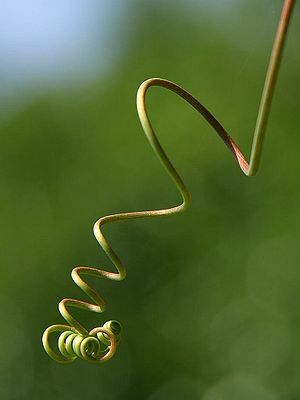 The vine had twisted itself around the tall stem choking the life out of the flowers and then the plant itself. The flowers were only a wilted mass of their once vibrant splendor. I could still see the buds of a future flower still on the stalk. But I knew that I had to act to preserve the flowers. I carefully untwisted the vine from the stalk. I tenderly unwound the choking intruder from the thinner stem that held the future flower buds. I noticed that the vine had wound itself so tightly around the stem that it weakened the stem. The stem only broke off in my hands. Then I thought about how this could easily be an example of how our lives could be. Is there a sin or transgression that has not been attended to? At first, it may appear to be a small sprout of a vine just starting to poke its way through the soil. We can say to ourselves, “I’ll tend to that later”. But as time goes on, that vine grows along with us. We start to yield the fruits of the Spirit. We start to display the flowers of HIS vibrant glory. Then the intruding vine will entangle itself around us and try to choke us spiritually. But, what if we allow Christ to be the vine? In John 15:5, Christ states that HE is the vine and we are the branches. After seeing how this vine had overpowered the flowering plant, I wonder how different our lives could be if we truly allow HIM to entangle HIMSELF in our lives. What if we allowed Christ to be the center of our lives and that HIS attributes choke out the impurities in our lives? Oh, to be completely and totally wrapped up in Jesus. 1) I am the true vine, and my Father is the husbandman. 2) Every bran ch in me that beareth not fruit he taketh away: and every branch that beareth fruit, he purgeth it, that it may bring forth more fruit. 3) Now ye are clean through the word which I have spoken unto you. 4) Abide in me, and I in you. As the branch cannot bear fruit of itself, except it abide in the vine; no more can ye, except ye abide in me. 5) I am the vine, ye are the branches: He that abideth in me, and I in him, the same bringeth forth much fruit: for without me ye can do nothing. 6) If a man abide not in me, he is cast forth as a branch, and is withered; and men gather them, and cast them into the fire, and they are burned. 7) If ye abide in me, and my words abide in you, ye shall ask what ye will, and it shall be done unto you. 8) Herein is my Father glorified, that ye bear much fruit; so shall ye be my disciples. 9) As the Father hath loved me, so have I loved you: continue ye in my love.